Let's talk about my ugly house, shall we? For a long time, I've wanted to tell you about my house. But it's terribly ugly fixer-upper. I mean ugly, like it scores a zero in country charm and character. (In fact, it used to be a duplex, which kinda adds a heap of weird to it's already huge load of weirdness). I don't know why I haven't shared this with you sooner. I guess I thought my house had to be perfect first. But the truth is, it may look this way for a veeerrrry long time. So I might as well get over it and just let you in on things. Do you ever do that? Well, today I'm getting real. You get to see what our place looks like now, so as time goes on and things change, you'll get to watch the transformation (that is, if you don't get old and die first). 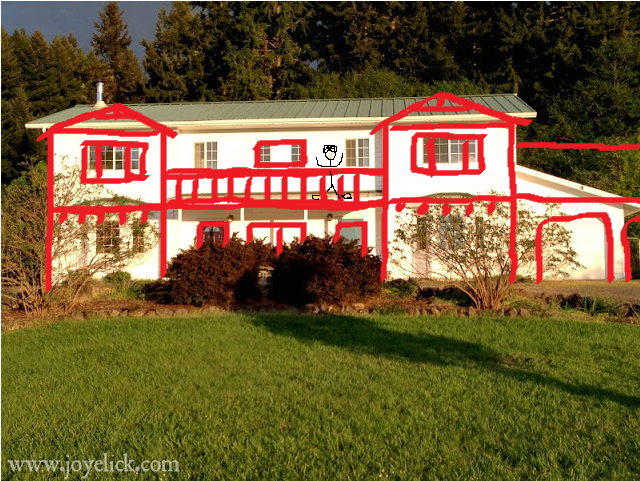 This is what I had in mind when we started looking for our country property. And we came "this close" to buying something very much like this one. 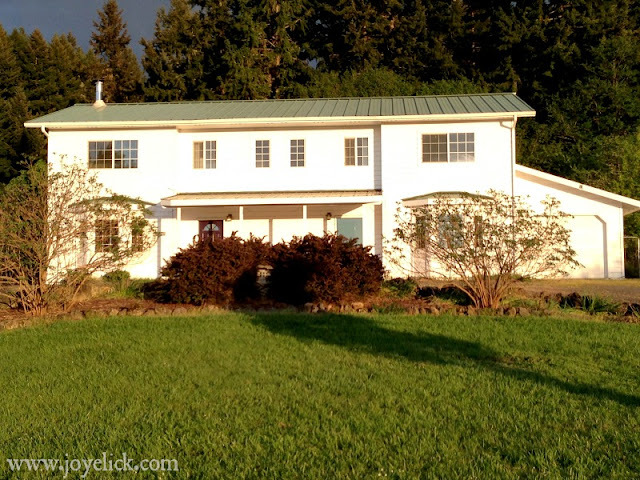 When we were looking for a country property, I had it in my heart to find an adorable vintage farmhouse that would make my country living dream come true. We actually found a total beauty only a couple miles from the ugly house we ended up buying. 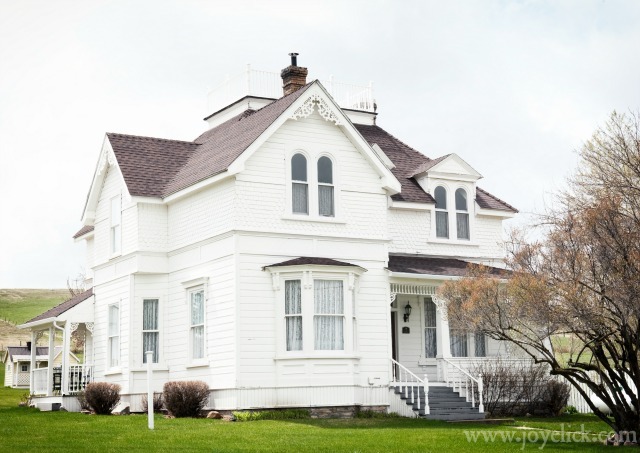 The lovely farmhouse we almost bought was white with a wrap-around porch. It had a huge country kitchen that had been tastefully updated, wide plank wood floors, a rock fireplace, and French doors all over the place. And get this: It was going to include a bunch of the cutest vintage furnishings you ever did see! But just before it was almost too late to back out of that deal, we went to the house for an inspection. It was then that we witnessed no less than fifteen (15!) logging trucks go roaring past in the span of half an hour--only twenty (20!) feet from the house. For three hormonal, bleary-eyed days, I cried. By this time in our property hunt, we'd developed a solid criteria for choosing a country home. Here's a funny fact, we'd actually seen and rejected our ugly house before we'd made the offer on the lovely farmhouse. We'd driven up the long driveway, took one look at the big-white-box-on-a-hill, and drove away without even looking inside. Oh, come on! It's a big white box! The interior photos didn't do it any favors. I read the flyer and was confused by the description that read "single family home," yet there were clearly two kitchens shown, and they were simply ghastly! (Remember, we're talking about an old duplex. That's why two kitchens. But one of the strange features was a doorway--with no door--that led from one kitchen to other. Weird, right)? So as I've already said, we'd taken one look at the exterior of the house and at the weird photos, and we'd sped away as fast as we could go. Location: It had to be in the area of the lake we'd found only 25 minutes from where we worked. We'd eliminated four other rural areas around us, because of how it felt driving there. We didn't want to drive through town and traffic, or through gray smelly industrial areas to get to our house. (After all, if we were going to commute, we wanted to enjoy it). To us, having our home be a recreational destination for friends and family was important. My grandmother's house was that way, and I wanted to carry on the tradition of being the gathering place after she died. Peace: Our property had to be peaceful and quiet, a place to draw away to for rest and a break from the relentless traffic of the city where we still worked. Soil: Our property had to have decent soil with good drainage, and enough acreage for building up a self-sufficient homestead. The size of the house: The house would have to be large enough to host guests (so extra bedrooms were important). Construction: The house had to be well-built and pass an independent full-house inspection. A good well: The well had to produce good water and pass a certified well inspection. Zoning: The property needed to already have a guest house or be zoned so we could build one later for extended family to live in so they could help work the farm. Price: The property had to be in our price-range. So with that criteria firmly at the front of our minds, we started going back over all we'd seen in our chosen area. That's when we realized the ugly white box met everything on our list (except for that last wish of mine). In my mind's eye, I saw something beautiful! Okay, I know...It looks bad, but would it help if I told you one of my chickens drew this? I didn't think so. Well, I bet you get the drift of what I saw. Potential. That's all it took for me to fall in love. Do you see the deck up in the middle of the two bump-outs. 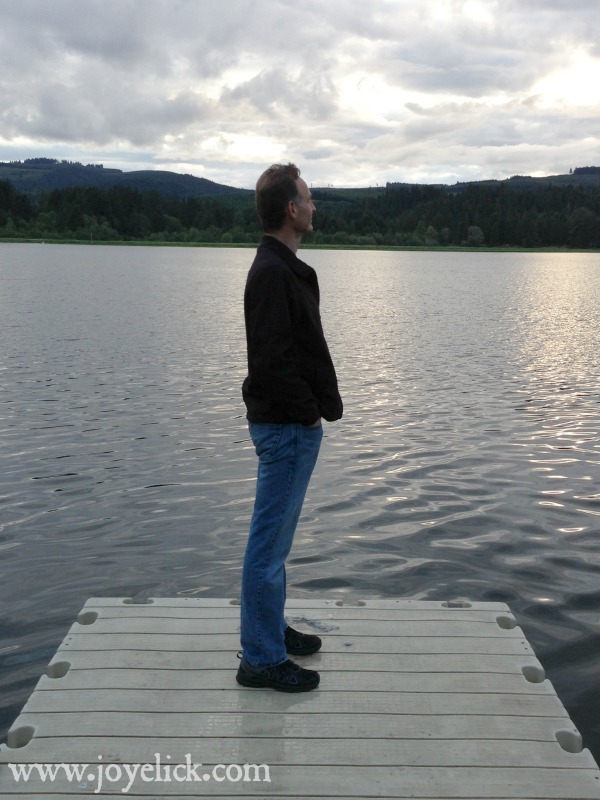 (Yes, that's supposed to be a deck railing, and that stick figure is me)! With a couple gables, new windows and French doors, maybe it could actually look--well, pretty good. Kitchen-heaven. The mental vision of the exterior improvements opened my mind, but what I got most excited about was the two weird kitchens--no, no let me explain! Maybe, I thought, we could take out that center wall and combine the two sides into one! I envisioned the whole thing and it could work! Opened up, I could have one HUGE dream kitchen (big enough to gather all my friends for canning and baking days together)! Yay! Guests. We went down our list. What about guests? Well, this place happened to have 6 bedrooms, 4 full baths, plus 2 half baths. Wow! That was perfect for when my sister came with her family of 11 (they'd fill the whole house)! That lovely farmhouse that fell through, well it only had 3 bedrooms--located upstairs. That meant only 2 guest rooms at most, and our poor guests would have to go downstairs to use a bathroom off the utility room--not very convenient. So clearly, the ugly house was far better suited to housing large numbers of guests. Affordable price. This was the clincher. That lovely farmhouse would have strapped us to the limit with a payment we'd have been hard pressed to make each month. Oh, I'd rationalized how it could all have worked, but...Our ugly house cost less than half (1/2)! what we were going to pay for the pretty farmhouse. Plus--our ugly house had almost twice the square footage! You get the point. The ugly house was actually everything we wanted and for far less money! (Less money even after we finish the remodel). Now it's today. We've been living smack in the middle of our ugly diamond-in-the-rough for all this time! But here's the amazing thing about it: We've loved every single minute of it! (Well nearly every minute). I'm still in love with the house I see in my mind (and with all the beauty and tranquility of the land). But now, I can see my house on paper too, because we've had the plans drawn. And in a couple weeks--(I'm trying not to shout)--we're finally getting our permit! Oh, it's all sooo close! But, I'm going to wait until we break ground before I show you what we're doing (in more detail than a chicken's drawing, anyway)! I've taken so many sunset photos, I've lost count! So what if my house is ugly! Just look at that sunset! Part of why we bought this place was the location, after all. 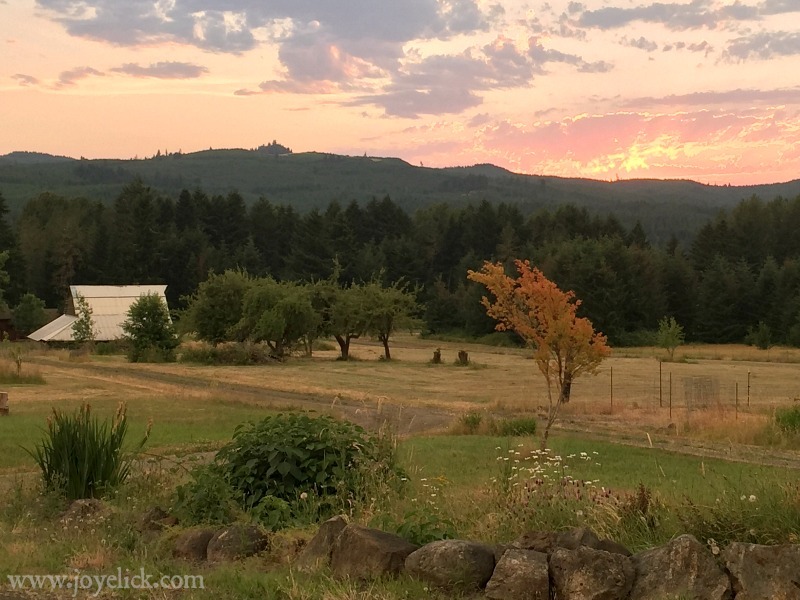 When I'm tempted to despise my stained, mismatched carpets, or the funky layout of my duplex-house with two living rooms and two kitchens, I have to remind myself why we chose to live here. It's freakin' gorgeous! Just look outside. What's not to love? Now I don't mean gorgeous in a lavish, manicured way. It's farmland after all. But we experience some of finest sunsets you could ever hope to see out here. And the natural rustic beauty of our pastures and old quaint barn, all set against the backdrop of green forested hills makes my heart sing every time I see it. Complaints fall away, giving place to nothing but gratitude. Coming home never felt so good! Second to the views is the peace we experience here. The lake can be moderately busy in the summer, but from September to May all the parks and campgrounds close. It's like the entire lake belongs only to us and a few neighbors. In the winter, the lake is drained until there's nothing but a small river running through the lake bottom. As spring approaches, it transforms into a wild grassy glade with flowers, frogs, birds and salamanders everywhere. One of our favorite things to do is look for agates and pretty rocks on the emptied beaches. 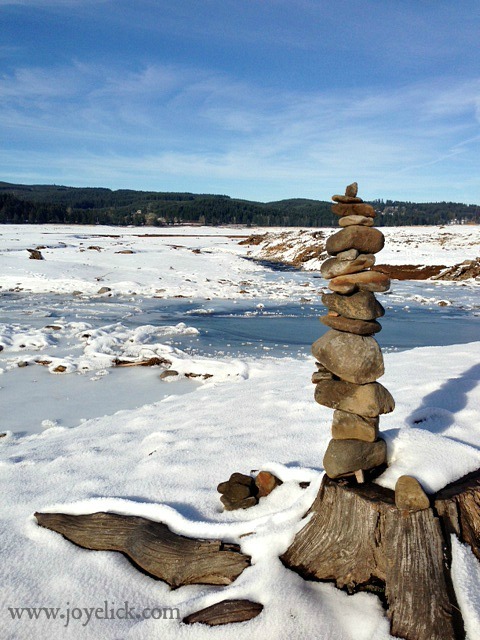 Every year, neighbors collaborate to build rock towers all over the lake bottom. Then when the basin starts to fill again around February, the rock towers get covered with water. So my friends, don't be too quick to rule out that ugly house. Like us, you may find it has everything you're looking for--for much less money! (And, don't be surprised if you fall in love with it)! 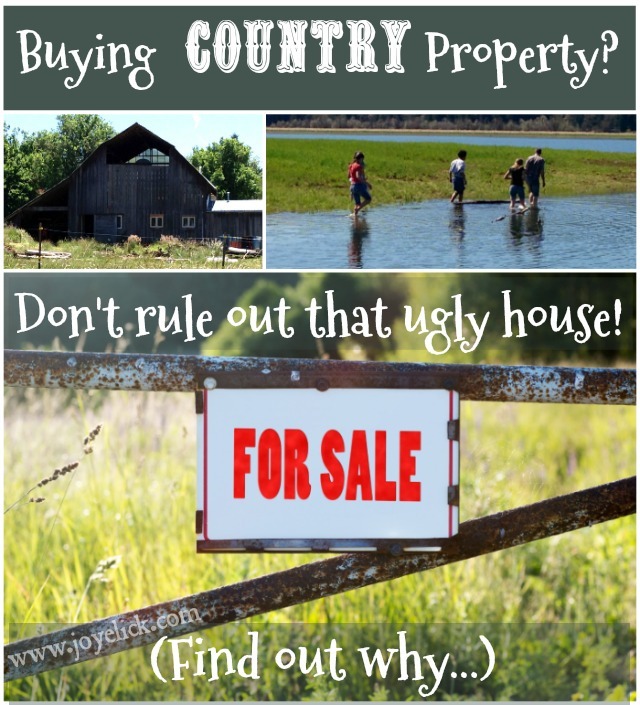 After all, country property is more than a house--it's the land too. 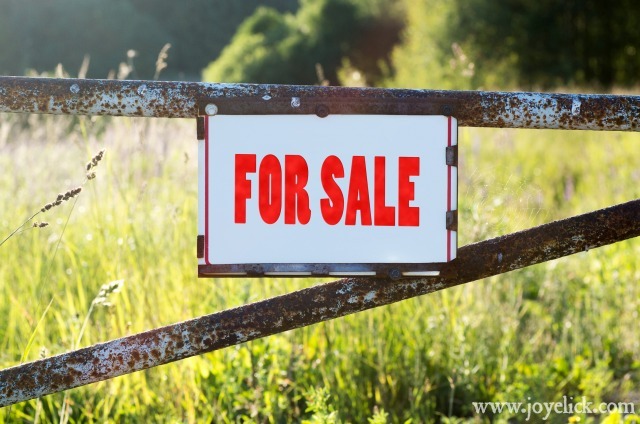 Let's chat: What's been your experience buying country property? Did you get the house of your dreams, or something better? I'd love to hear from you in the comments below. Like what you're reading? 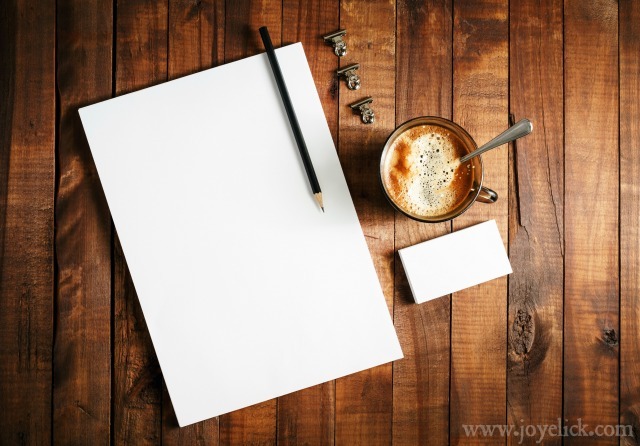 Stay inspired to achieve a more simple, self-reliant way of life. Sign up to receive our newsletter and each new post directly in your inbox! CLICK HERE to subscribe! Chickens: Mistakes to avoid and how we survived our first year! (It's kind of a funny story). Chickens: How to train a rooster to be nice! 18 Ways to EAT ORGANIC (and become more self-sufficient along the way)! DIY YELLOW CAKE MIX (plus DIY CAKE FLOUR): The frugal farm girl's ready-made mix series. Homemade COUNTRY GRAVY MIX: The frugal farm girl's ready-made mix series. 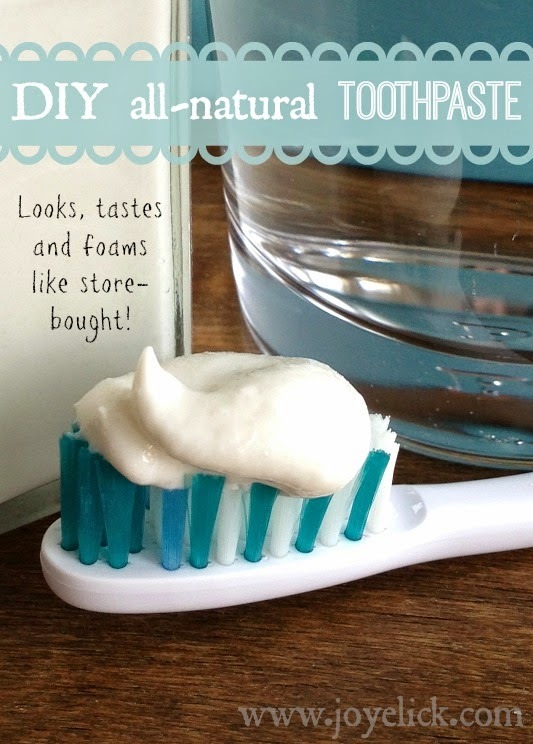 DIY roll-on DEODORANT: Works like crazy! Our house is ugly too. It is perfect for us and is getting less ugly every day (or month). My husband's grandfather left the house and 7 acres to us. We have been here almost 4 years. The kitchen is also the laundry room and it had NO cabinet space or really no storage at all. we put is some cabinets and I bought some shelving to help. It's still not perfect but is is functional now. Two big bedrooms and one bathroom. There are only 4 members of the Smith clan left now. The living room is HUGE and we have broken it into two separate but connected areas.It has a large porch that I love but that has it's own issues (soon to be fixed). the land has laid fallow for many years but the first garden beds and fruit trees will be installed this spring and chickens next spring.I have some health issues so there are some things I really wanted that won't happen and that is kinda sad to me but is what it is. It's wonderful to look at your ugly house and have the VISION of what it can be. I congratulate you on your home and the vision you have for it! Hello Paula. Thanks for sharing about your house. It sounds like a wonderful place to live. How special that it is a family home left to you. What a blessing! Country living dreams do take time. We have to intentionally choose to enjoy each achievement no matter how small. Otherwise it can be hard to notice the progress. Your timeline and ours are very similar. We too will be installing our garden this spring (finally)! And we jumped the gun with our chickens, but that's all working out. You can check out that post (pretty funny) under my "farmlife" tab. 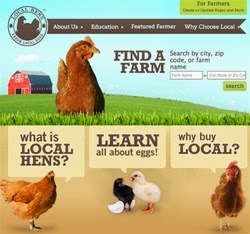 "Beginning Chicken Keeping: How We Survived Our First Year." Thanks for your comment! Farmgirl hugs! Unbelievable story! At EssayforMe I love to post some stories with happy endings that I found on the Internet.